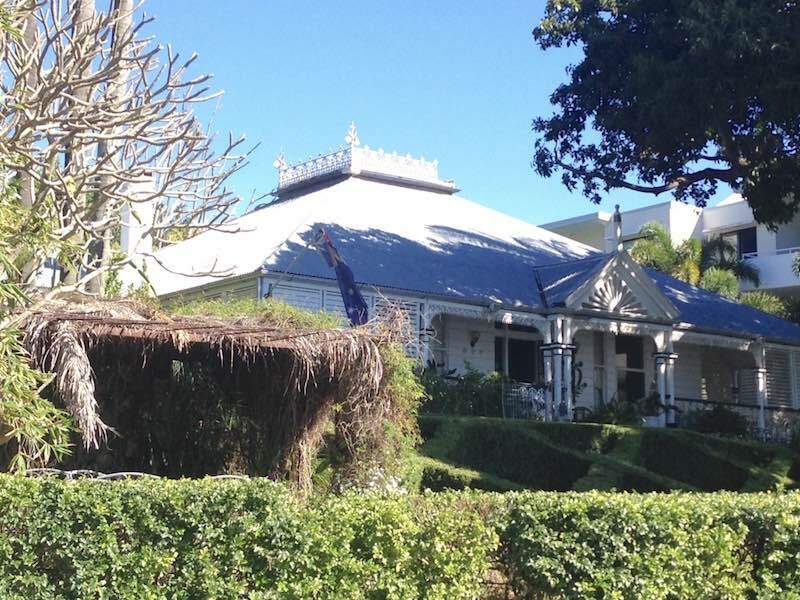 Just upstream from the US Submarine Memorial at New Farm (see blog of 02.07.2016) is the former home of an early prominent Queenslander, Thomas Welsby. It’s easy to miss it nestling amongst its trees and the crowding apartment blocks on the riverbank. To anyone who is in any way familiar with Moreton Bay history, the name of Thomas Welsby is synonymous. Welsby loved history and sport. He was foundation honorary treasurer (1913), president (1936-37) and vice-president (1917-36, 1937-41) of the Historical Society of Queensland. He advocated that government subsidise the society to collect Queensland’s early records, and he bequeathed his large library to the society and his portrait hangs over the entrance. Welsby also wrote seven books about the history of the Moreton Bay region. In 1882 Welsby had been manager and half-back for Queensland’s first intercolonial Rugby Union team which played in Sydney. He helped to revive the code in 1928, was a life member of the Queensland Rugby Union (president 1929-39) and donated the Welsby Cup. He was foundation secretary of the Brisbane Gymnasium in 1882, sponsored boxing matches and formed the Queensland Amateur Boxing and Wrestling Union in 1909. Welsby had a house at Amity on Stradbroke Island and was patron of the Amateur Fishing Society from 1916. 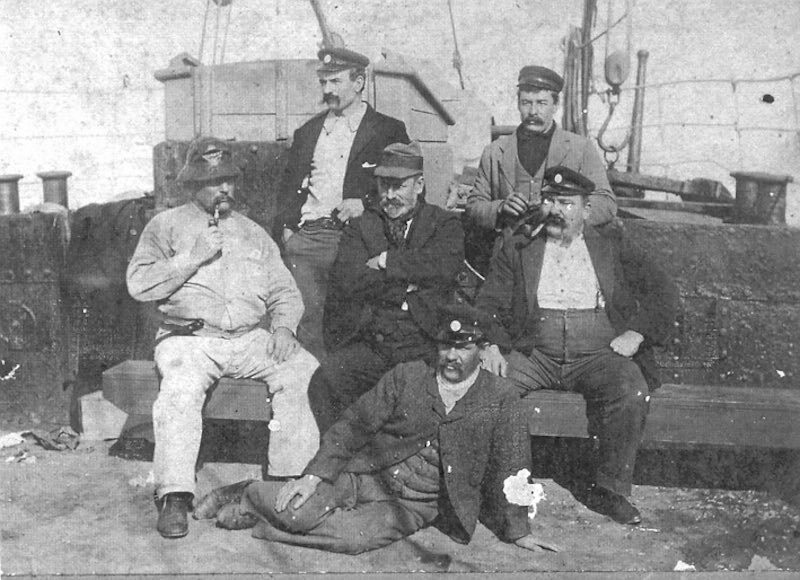 He was also a founding member of the Royal Queensland Yacht Club in 1885, later being commodore in 1903-19. Welsby married Margaret Gilchrist Kingston in February 1893. They had two daughters, a son, and a young Torres Strait Islands girl named Jane whom they had fostered. Their son died in 1902 aged two months, and Margaret died the following year from tuberculosis. Jane later became Welsby’s housekeeper and remained with him until his death in February 1941 at ‘Amity’. ‘Amity’ was constructed by Welsby just prior to his marriage, and for the rest of his life was his only Brisbane residence. Welsby moved into the house in December 1892, and in February 1893 endured the disastrous flood which came within 8 inches of the verandah flooring. Welsby marked the height of the flood on the entrance stairs, and the marker still survives.